Daily Schmankerl: Barcelona wants Joshua Kimmich; crazy rumors from Spain on James Rodriguez; and MORE! FC Barcelona is rumored to want to make a move for Bayern Munich?s Joshua Kimmich. Always looking to enhance its arsenal, Kimmich would provide a boost at outside-back for Barcelona with his ability to cross, make overlapping runs, and contribute offensively. 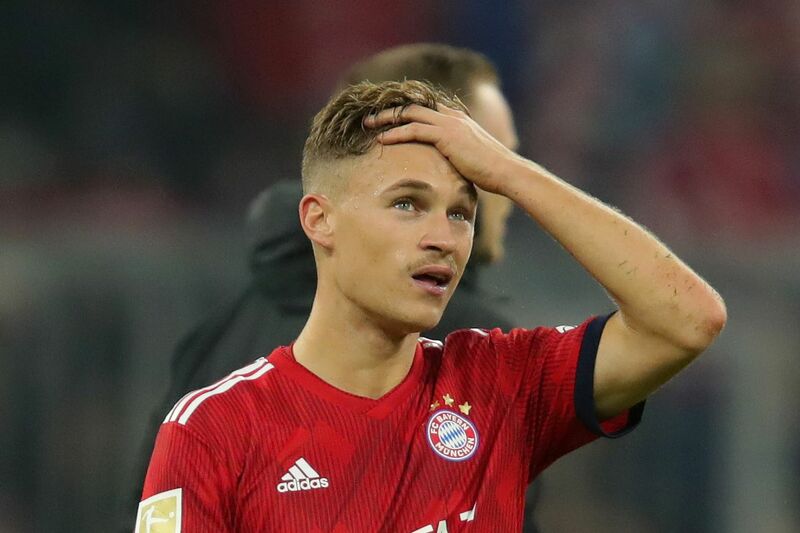 Barcelona are reportedly preparing a move for Bayern Munich full-back Joshua Kimmich. Kimmich, 23, joined Bayern from RB Leipzig in 2015, and has since made 139 appearances in all competitions for the German champions, scoring 15 times and registering 25 assists in the process. Kimmich has won three Bundesliga titles during his time at the Allianz Arena, meanwhile, and is also a 36-time Germany international, having become a feature of the national team since 2016. According to Mundo Deportivo, Barcelona want to sign Kimmich in next summer?s transfer window, and are confident of turning the defender?s head. Barcelona, who are also currently being linked with a move for Chelsea?s David Luiz, have won each of their last five matches in all competitions.